Note: This setting is up to search engines to honour this request. Enable [Discourage search engines from indexing this site] under [Search Engine Visibility	Search Engine Visibility] section. 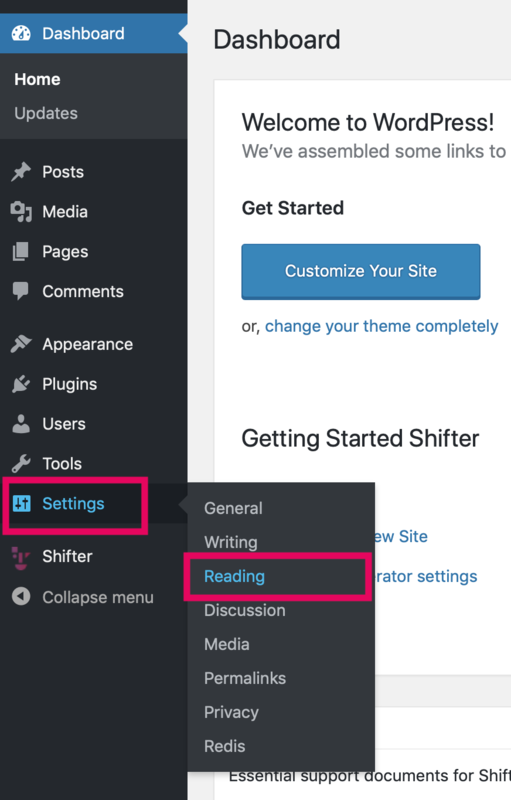 Stop WordPress, generate an artifact then deploy. Your site no longer accessible by search engine's crawler. Never forget disable [Discourage search engines from indexing this site], then generate and deploy a new artifact, if you want to allow crawler's access.